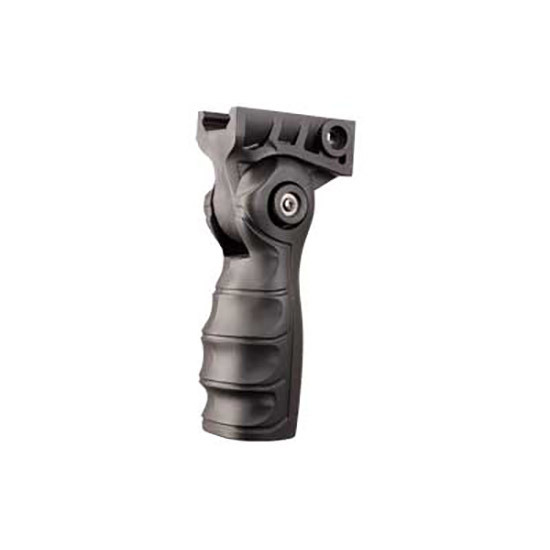 Advance Technologys AR15 Forend pistol grip has three positions ergonomic design and a textured grip. The grip installs onto standard picatinny rail and gives your extra support and stability. It is constructed of a glass filled nylon with a black finish.